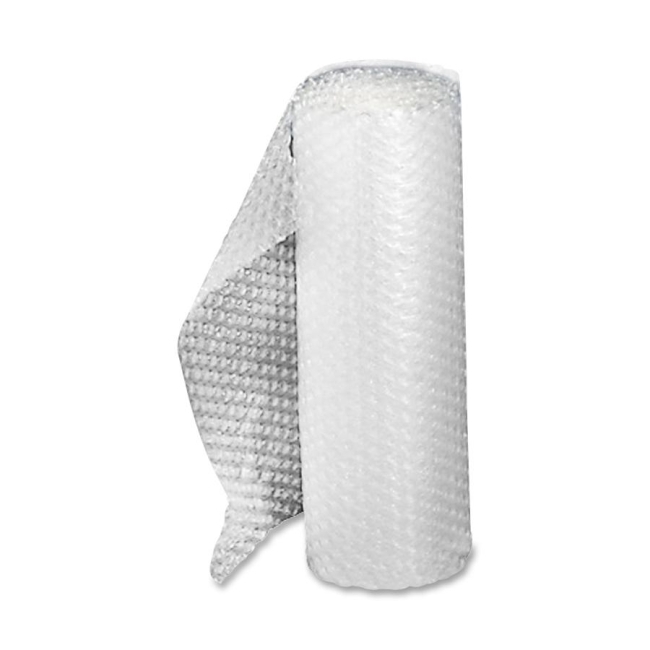 Air Bubble Protective Wrap is ideal for packaging fragile items. Design is lightweight for postage savings and water-resistant. Wrap is perforated every 12" to eliminate waste.